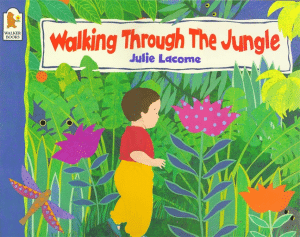 Walking through the Jungle is a song story which has been adapted by various authors and illustrators. 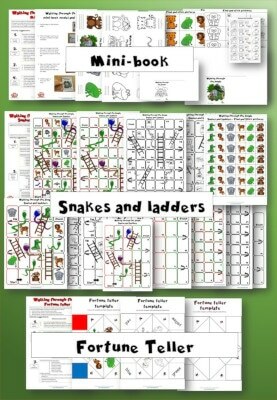 Kids can imagine they are exploring the jungle while the suspense builds – What will you see? Can you hear a noise?! This is a great book to learn about animals and actions. It has a very catchy refrain running through it so it’s a great way for children to acquire some very common language in complete sentences. 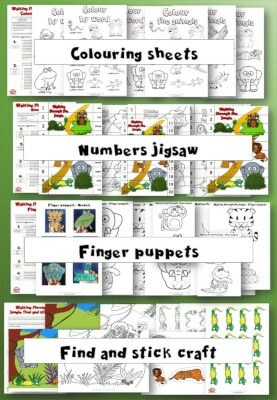 This pack contains 178 pages of fun crafts and activities and accompanying flashcards, mini-cards and matching cards. 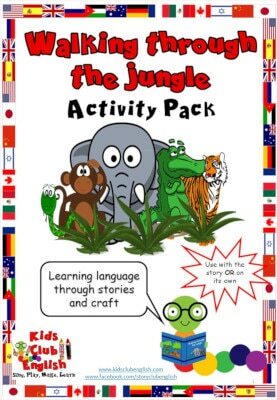 Every activity is accompanied by comprehensive activity suggestions to help you make each activity as interactive and language rich as possible.